DadCAMP is a site for creative and modern parents. 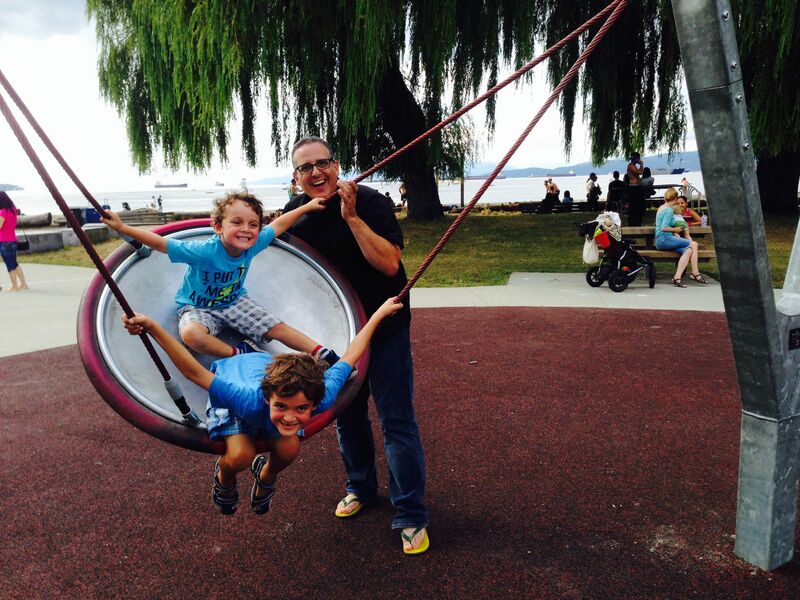 The blog entries are written by Dads, but our focus isn’t just at Dads. The site is accessible for all parents wanting to share stories about their kids, discover new things to do with their family and get tips and tricks to navigate the parenting minefield. This is not a traditional “PR Friendly” blog. If promotional content appears on DadCAMP, it will be clearly indicated and only in exchange for a charitable contribution to Team Diabetes Canada. DadCAMP founder, Buzz Bishop, is a strong supporter of Team Diabetes. He runs international marathons for the cause and is currently raising money for a run in Australia in July, 2016. 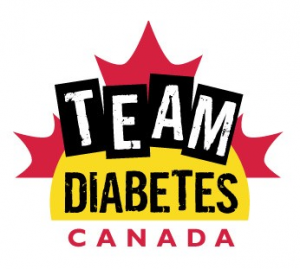 Placed content, press releases, advertorial, reviews, or giveaways on DadCAMP are only done in exchange for a donation to Team Diabetes Canada. Further sponsorship or partnership agreements can also be made. You can get more information and latest statistics and social reach in the Media Kit. I don’t want to just cut and paste press releases. I am happy to include branded content, but it has to make sense. I try to weave products into the natural stories I’m already telling and my experiences in parenting. It’s not supposed to be hard sell, it’s just supposed to be there. Here are some DadCAMP brand partners and the content produced for them. Swiffer Wet Jet sought out DadCAMP to help promote their #SwifferDad campaign. It centered around the roles dads are playing as active parents. Dads clean. Dads look after the kids. Dads are parents too. DadCAMP published a story about inspiring my kids to do chores by being active in chores highlighting the Swiffer Wet Jet messaging and linking to their branded videos. Life Made Delicious is a lifestyle site from General Mills. DadCAMP is the only dad on the roster of bloggers sharing recipe ideas, and lifestyle stories about the products. 4 posts are produced each month and range from important snacks to take while waiting in line at the LEGO store to foods you can cook for that big event, this big game, or the other big game. One video that especially impressed the client was trying to substitute Peanut Butter Cheerios for peanut butter in everyday situations. Rubbermaid FastTrack wanted two posts to promote garage organizing and spring cleaning. I took the time to reconnect with my kids, engaging them to make the list and check it off as we went through the store and then help me actually hang the garage gear. Child labour is handy when they’re in the family. Direct Energy partnered with the entire cyberbuzz media network on a year long campaign to promote the Nest Smart Thermostat. This campaign saw banner ads placed across the network as well as branded content that was both educational and informative in regards to the benefits of the Nest Thermostat, but also interesting and shareable for the audience. Pieces about How To Keep Cool Without Air Conditioning, and 8 Things Couples Fight About resonated well. 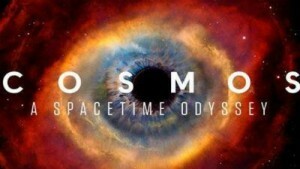 Fox Home Entertainment commissioned DadCAMP for a video to coincide with the launch of COSMOS on DVD. The idea was to have your kids explain a scientific theory the way only kids can. Living in Alberta, near the largest deposit of Cretaceous period dinosaurs on earth, I took my kids (and their dinosaur costumes) and created some playful and engaging content in the heart of a World Heritage Site. Other clients have included Levi’s, BMO, Shell Canada, Subaru Canada, PayPal Canada, London Drugs, Mega Bloks, and Western Financial Group. DadCAMP was picked by Babble.com as one of the Top 50 Dad Blogs. Cision Navigator, a Public Relations, Communications, and Marketing resource for top media contacts, has picked DadCAMP as one of the most influential Dad Blog Brands in Canada. Contributor to Disney’s Babble.com, Calgary Buzz, and The Huffington Post. You can get more information, and current page views and social reach in the Media Kit. To engage with the DadCAMP audience, please email dadcampmail [at] gmail [dot] com. You can get more information in the Media Kit.